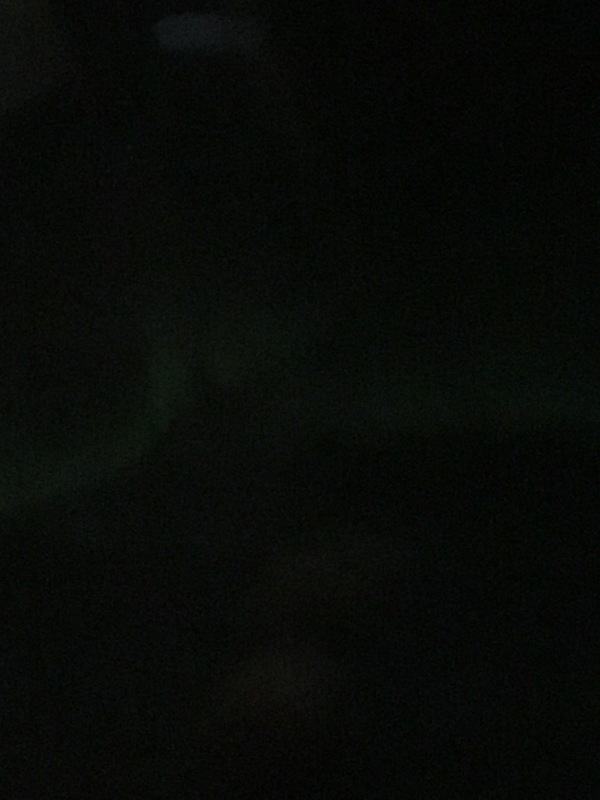 Northern lights at 30000 feet!!! The Northern Lights!!! 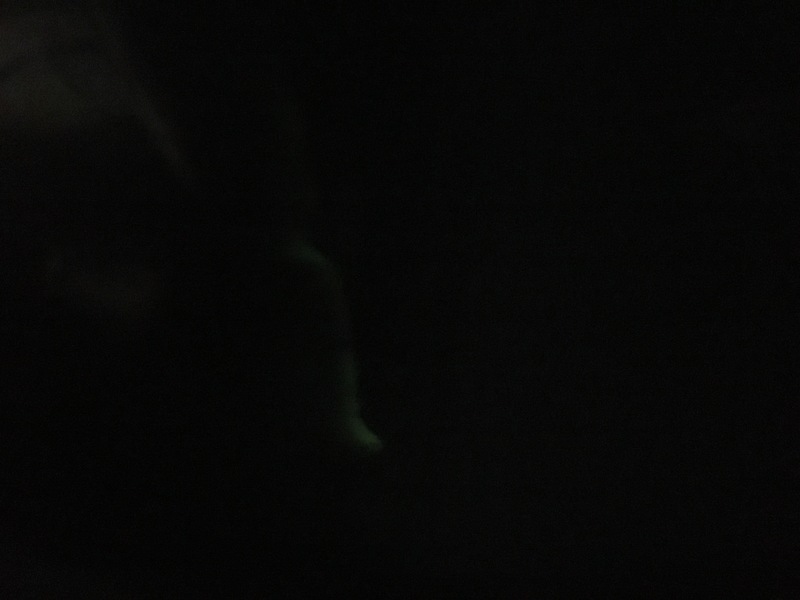 I was hoping we would be able to see them as we got close to Iceland, and at about 2am GMT OD woke me up to show me the lights out the window. 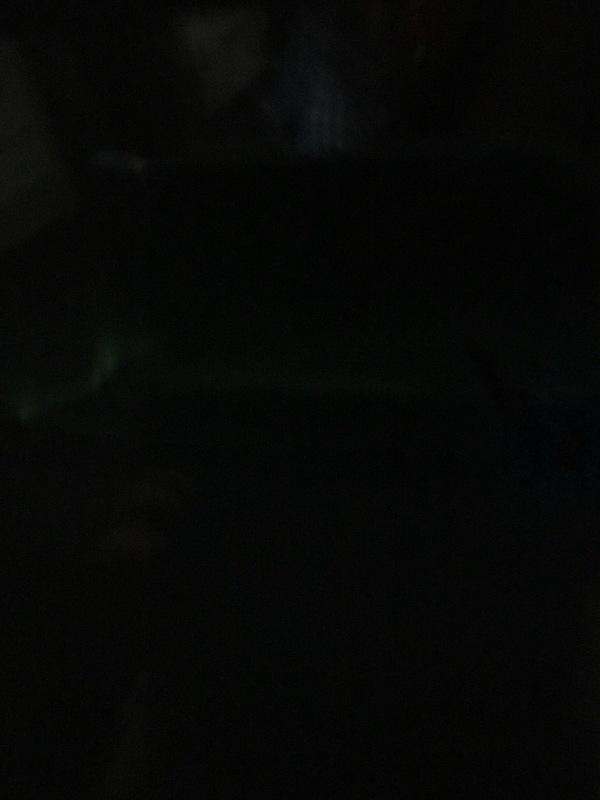 The pics aren’t great, but the cabin lights were on and we were close to the wing and its flashing light. Next postDay One – Just Keep Moving…don’t go to sleep! !